The Law Office of Douglas D. Rudolph is dedicated to defending clients charged with misdemeanor and felony-level offenses. We are dedicated to providing individualized attention to our clients, tailoring our defense strategy to each person's unique circumstances and goals. We take pride in our client service, providing guidance, empathy, and support as your case moves through the criminal court system. 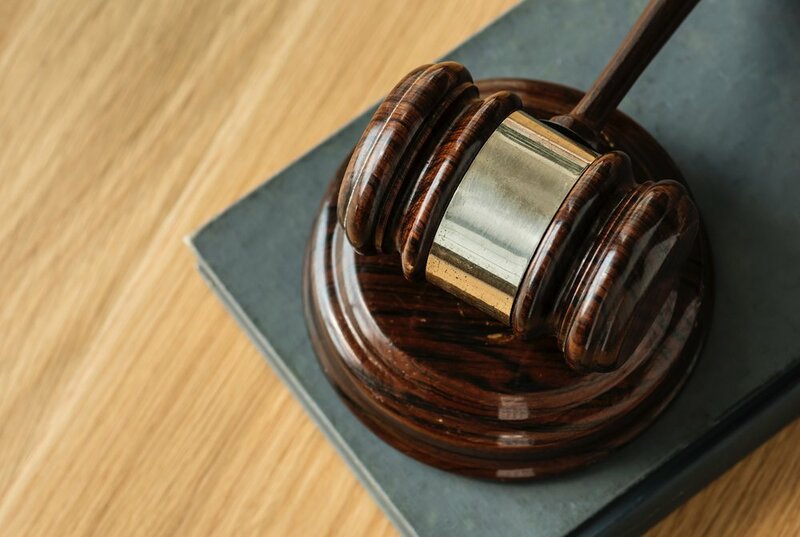 Connecticut criminal defense attorney Douglas D. Rudolph will take the burden off your shoulders and aggressively fight your best outcome at each stage of your case. The Law Office of Douglas D. Rudolph offers a free consultation for individuals charged with a crime. You may call (203-343-7579) or email (douglas@rudolphdefense.com) us directly for an appointment, or fill out the form below. We will respond to your inquiry shortly to discuss your case and set up an appointment.